Prepare a schedule of visits in China can be a real headache, so in MingTa offer a full service training and support so they do not have to worry about anything other than business. – Briefing: We meet with you via videoconference to clarify all doubts about his journey and give relevant advice to a good start in China. – Budget: prepare a document with details of costs, including contingencies. Our extensive experience in the field allows us to accurately predict the various costs and subsistence in the country. – Agenda: We define the dates and times for each visit and leisure time and tourism, so that the customer does not waste a minute of your trip. – Booking: We booked hotels, airline tickets, train and other services you may need. 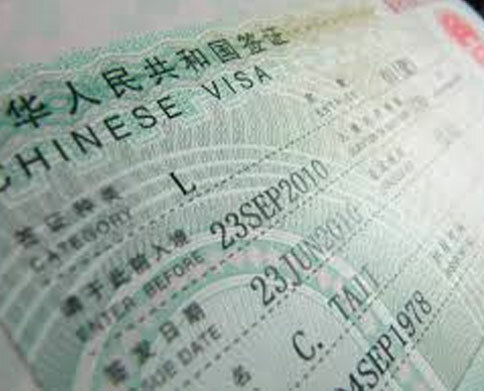 Some of these reservations can only be made in Chinese, which often makes it impossible for the client to carry out this part without assistance. – Service support (full time): A member of the company will be all the time with you, guiding him in Chinese culture and geography, and ensuring their welfare and compliance schedules. – Translation service: An interpreter will accompany you to not have problems in a country where people are rarely speak English.